Buhari summons security chiefs following mass killings - SABC News - Breaking news, special reports, world, business, sport coverage of all South African current events. Africa's news leader. In Nigerian President Muhammadu Buhari's north-western home-state of Katsina, 14 people were killed on Sunday in clashes between cattle thieves and a civilian militia. Nigerian President Muhammadu Buhari summoned his top security chiefs to a closed-doors meeting on Thursday, facing rising pressure to address worsening security, especially in his north-western political heartlands. The meeting at the presidential statehouse was in response to mounting “kidnapping, banditry and other associated issues confronting the nation,” chief of defence staff General Gabriel Olonisakin told reporters. A “revised strategy” was agreed after the president ordered the chiefs to “immediately and ruthlessly…ensure that all those bandits are immediately dealt with,” he said. The army, navy and air force chiefs attended, along with the national security advisor and other security officials. Nigeria has been shaken by a spate of large-scale attacks that have coincided with an ongoing insurgency by Boko Haram jihadists in the country’s northeast. A week of sporadic clashes in April left more than 100 dead, led by bandit attacks, particularly in Zamfara State, the theatre for village raids, cattle theft and kidnapping for ransom. Violence spilled into neighbouring Kaduna State, compounding a security crisis following spates of communal attacks and a conflict between farmers and herders, predominantly over land. In Buhari’s north-western home-state of Katsina, 14 people were killed on Sunday in clashes between cattle thieves and a civilian militia armed by the government to support the security forces, police said. A security offensive, codenamed PUFF-ADDER, was launched against the gangs last week. A protest march on Saturday in the Nigerian capital Abuja demanded Buhari end the violence, particularly in Zamfara. 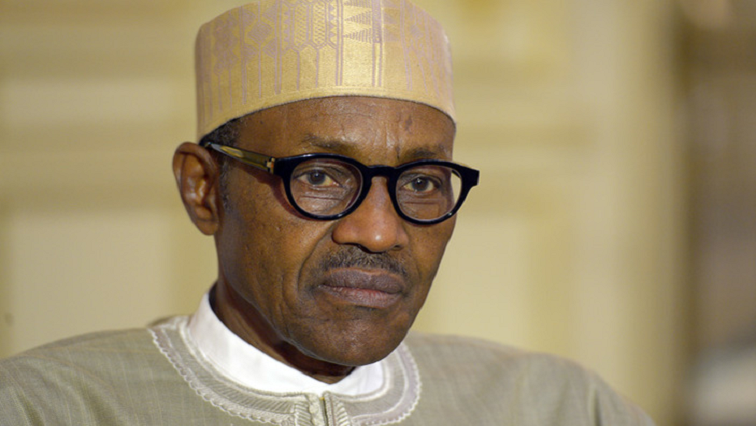 Buhari, recently re-elected, has repeatedly denied that he is indifferent to the atrocities. “How can I be happy and indifferent to the senseless killings of my fellow citizens by bandits?,” he said on Saturday. This entry was posted on 11 Apr 2019,07:01PM at 7:01 PM and is filed under Africa, Homepage Latest Stories Slider, Homepage Featured Story Slider. You can follow any responses to this entry through the RSS 2.0 feed. Both comments and pings are currently closed.